We were born to move, and SoulDance is a safe and creative space to dance your dance ‘like nobody’s watching”. Dancing with no judgment of ‘right’ ways to move, this is a place for you to be you. To dance your soul with a freestyle movement experience that will light up your body, your smile, and your life. Come as you are. 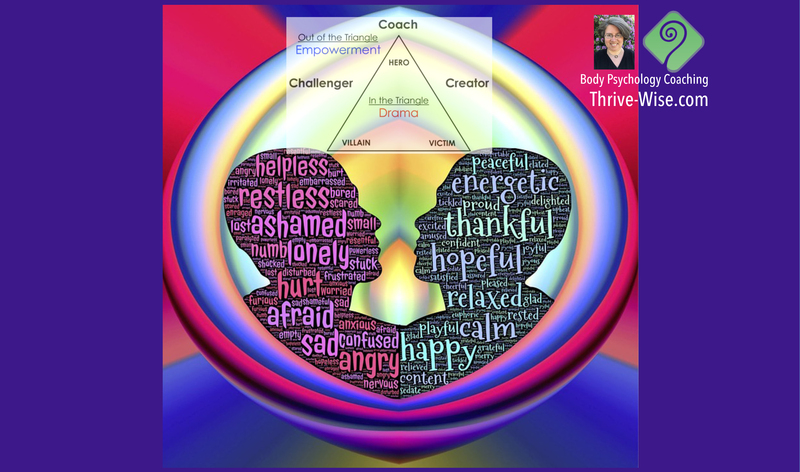 Laureli Shimayo is a leadership, life and love coach and metaphysical practitioner. Her main modalities are Body Psychology Coaching and Intuitive Eye Readings with ThriveTypes. She is passionate about people being authentic and resourceful – she manifests this by reflecting what she sees in people’s eyes and their body and by teaching them to use their body as a guide for powerfully creating what they really want. Laureli is at her core a connectress – connecting knowledge into a useful map, people with their purpose and genius, and into deeper connection. This Hawaiian form of bodywork is often called the ‘dance of breath and life from the heart”. It will take you on a journey by beautifully and effortlessly combining breath, touch, music and movement to facilitate real and lasting change on a physical, emotional, psychological and spiritual level. Kahuna bodywork uses dynamic music, movement and breath to unblock stuck energy in the body, to create more flow in your body and your life. Traditionally in Hawaii, this work was used to support people going through life changes and rites of passage. 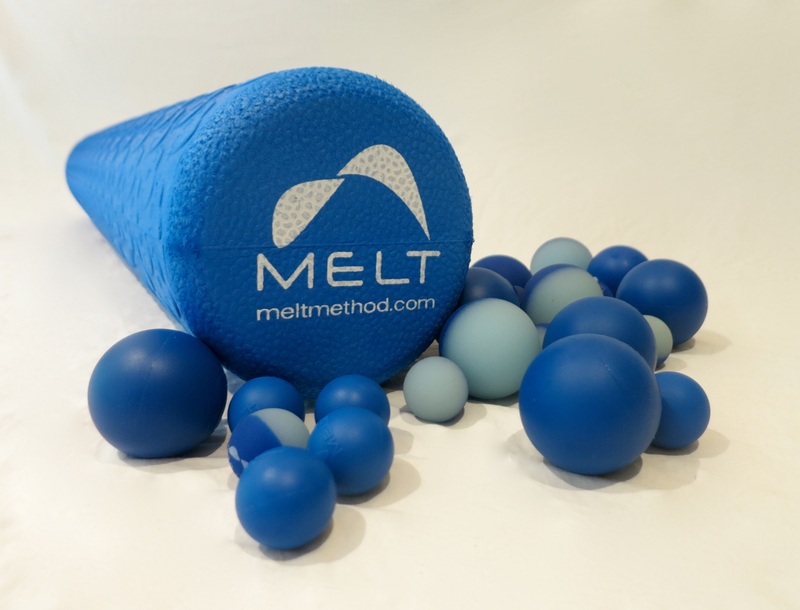 Restorative foam rolling with MELT is Movement Medicine. You can learn easy self-care techniques using a soft foam roller plus small balls for the hands and feet, to reduce tension and stuck-stress, decompress joints, and improve overall alignment and movement. Whether you’re a dancer, an athlete, or someone simply looking to move with greater ease, MELT is complimentary to any wellness program and feels great! Tammy Steele helps people build deeper connections in life – with themselves and others. Through different forms of energy work and intuitive coaching, Tammy helps her clients break down the boundaries that disconnect them from life and helps them become the drivers of their lives instead of being driven by life! 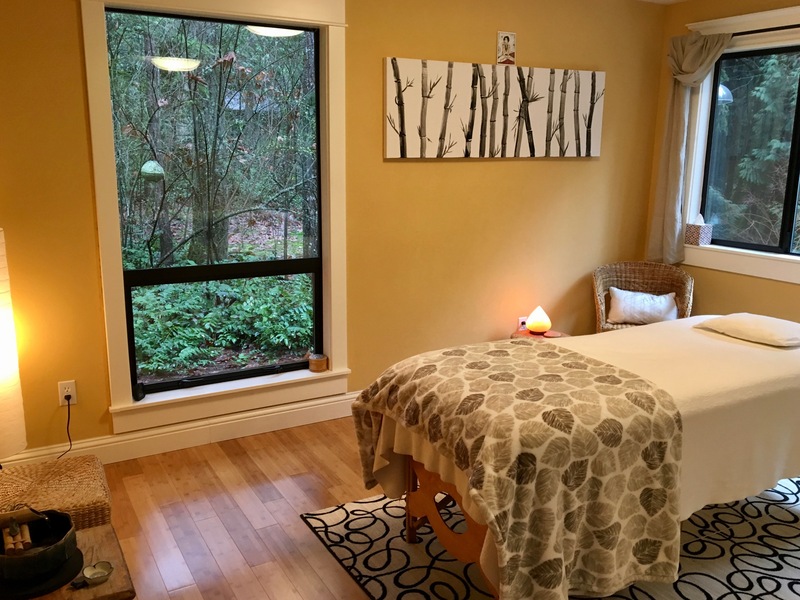 She is a Reiki Master, an energy healer, and a Chopra Center certified instructor of Ayurvedic Lifestyle; which includes meditation, yoga, and nutrition. Sonia Weirich shares a yoga style called Viniyoga, which is for students of all levels. Breath is the fundamental link between body, mind, emotion, and spirit and it is emphasized in Viniyoga as the medium for all practice. The class ends with a guided meditation to calm and focus awareness. Sonia teaches group classes and she provides private Yoga Healing Sessions. Both are designed using safe sequencing plus adaptation to serve individual needs.